Life changing education that everyone can benefit from. Poor digestion is a root cause of disease. Slow and incomplete digestion leads to reduced absorption of nutrients and nutrient deficiencies affecting all body systems. Illnesses such as allergies, immune disorders, cardiovascular disorders, inflammatory conditions and obesity can result from slow and incomplete digestion. A Standard American Diet (SAD diet), stress, and lifestyle choices directly affect our digestion and our body’s ability to absorb and use the nutrients available to us. The organs involved in digestion and how they work together. Common pathologies affecting the digestive system such as: underactive stomach, overactive stomach, cirrhosis of the liver, gallbladder attacks, pancreatitis, dysglycemia, dysbiosis, constipation, and diarrhea. Signs and symptoms of poor digestion. The causes of faulty digestion. Common nutrient deficiencies related to poor digestion. 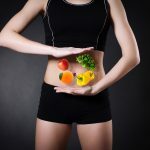 How to improve your digestion through diet and lifestyle. 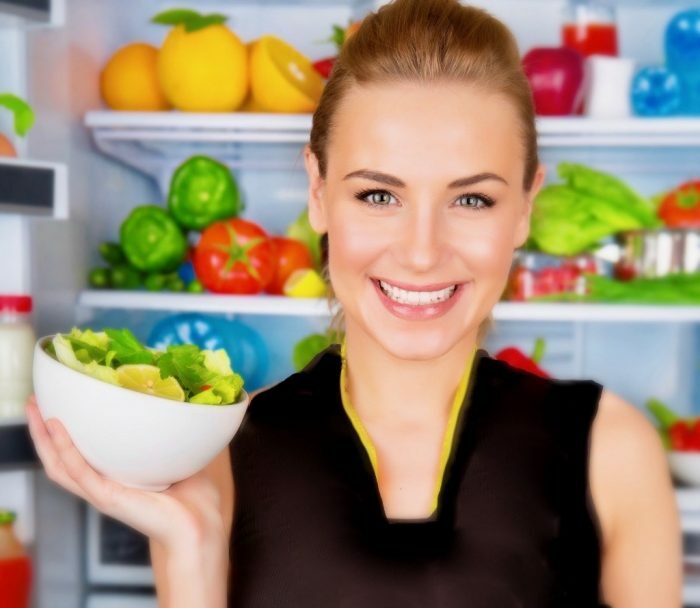 How to achieve optimal health by maximizing your digestion. All Health care practicioners and general public welcome!